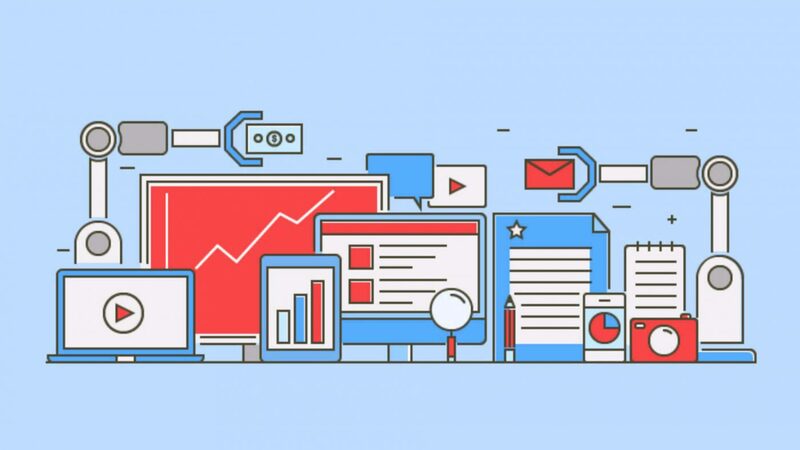 Automation is the future of marketing and no modern-day brand should be without it. 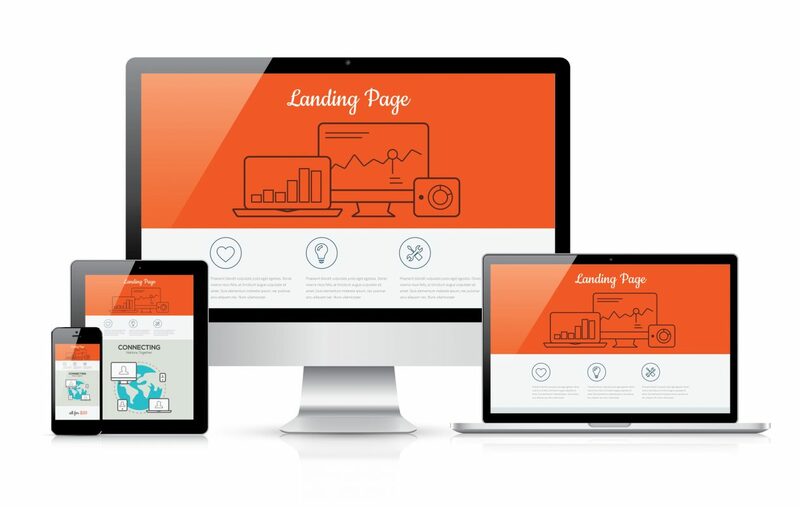 Increase your conversion rates by knowing how to create the perfect landing pages for all your brand’s digital marketing campaigns. 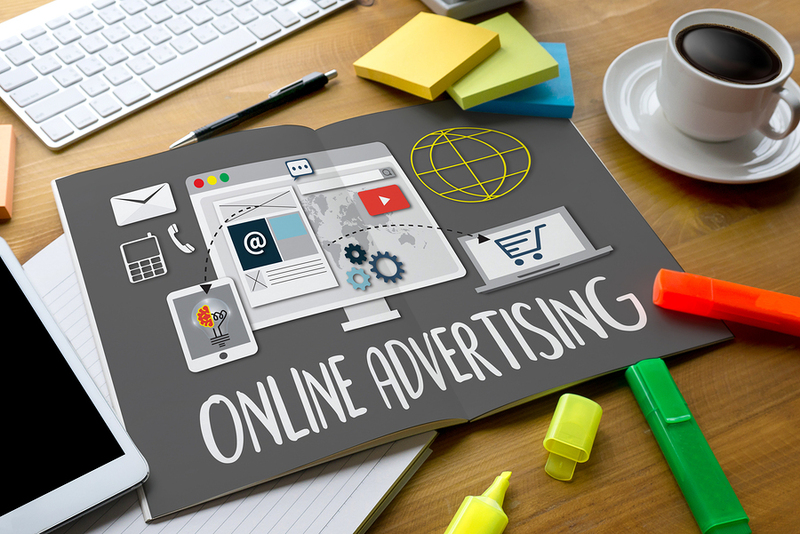 Why you should be creating and running rich media banner ads in 2018.